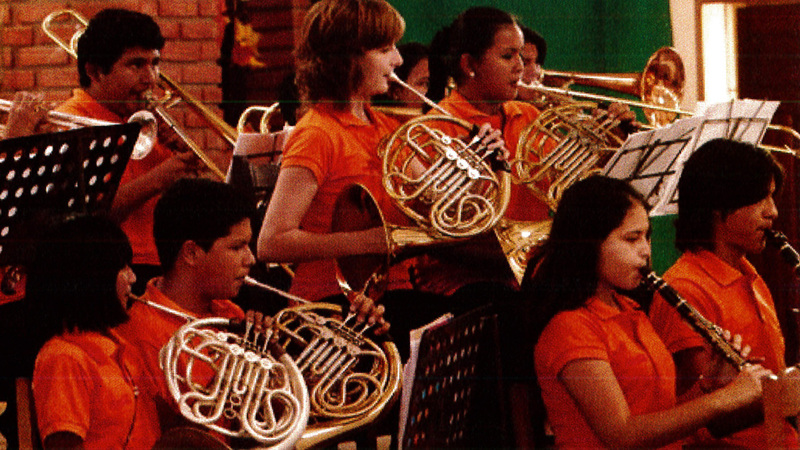 The youth orchestra ‘Plan 3000’ in Santa Cruz, Bolivia, was founded by the Bolivian conductor Ruben Dario. 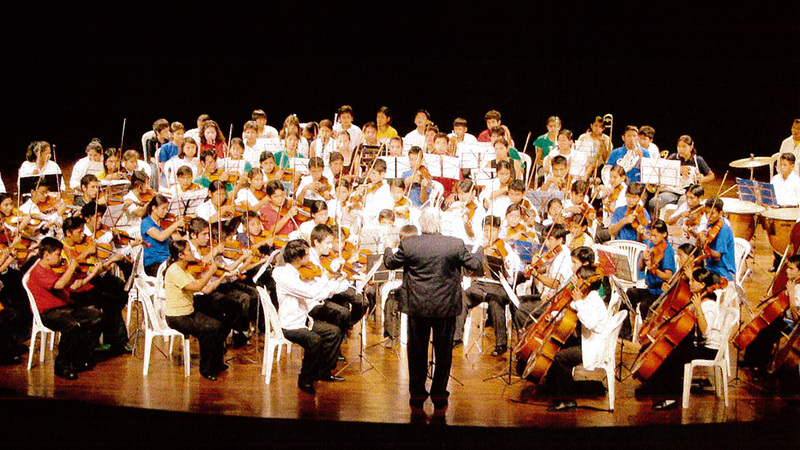 There are around 50 children and young musicians from underprivileged families who are playing in this orchestra up to five times a week. 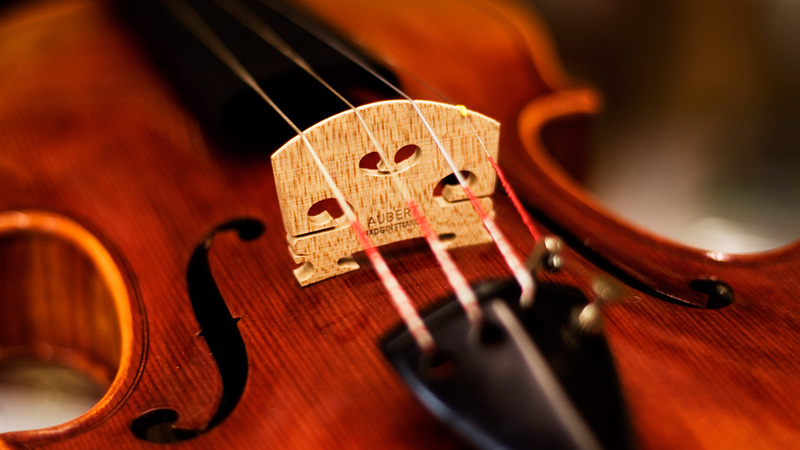 This worthy project has also been financially supported in the past by the Dr. E. A. Langner-Foundation.